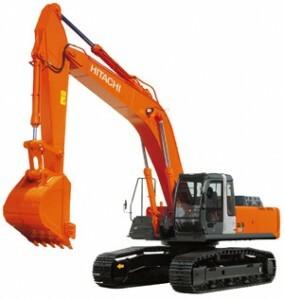 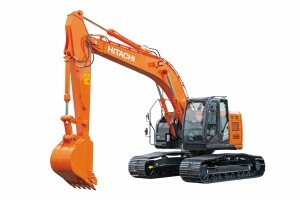 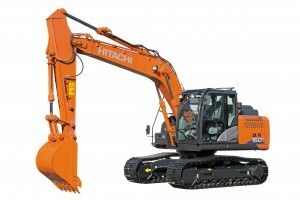 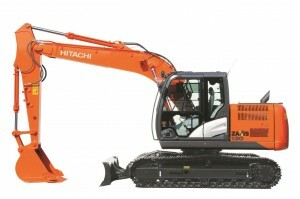 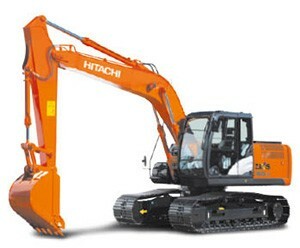 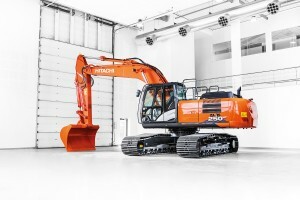 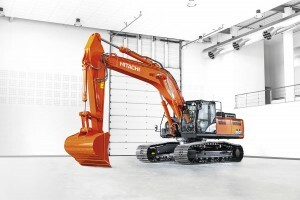 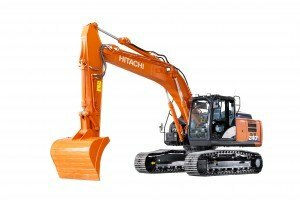 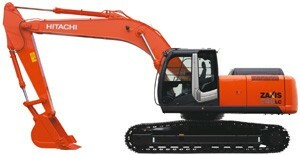 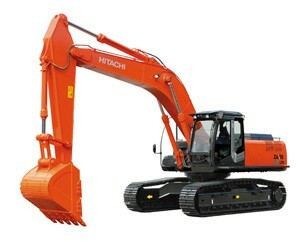 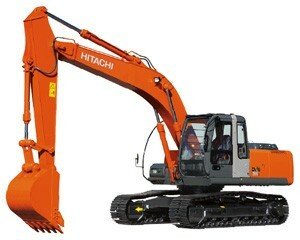 Like all Zaxis-6 medium excavators, we designed the ZX130-6 to work reliably all day long. 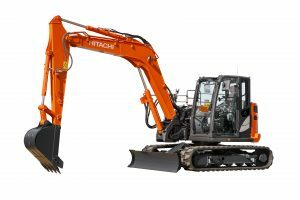 It was important for us to engineer a machine that gives you a stress-free day on the job site, without any interruptions or complications. 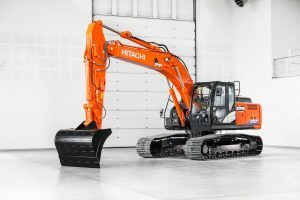 With this in mind, we incorporated more than 200 redesigned features, including easy access to the engine compartment and a user-friendly fuel filter to improve maintenance. 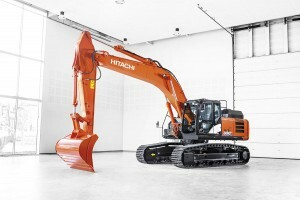 In addition, the durable hydraulic connection reduces the risk of oil leaks, while the repositioned expansion tank prevents engine parts from overheating. 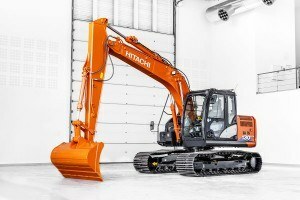 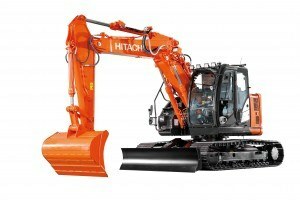 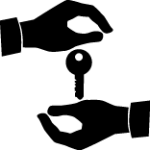 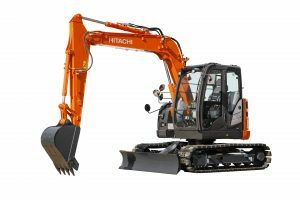 These features all contribute to an excavator that gives you a high level of performance on a wide range of applications. 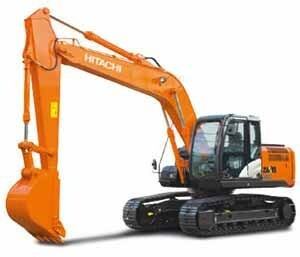 At all of our factories in Japan, quality is the top priority. 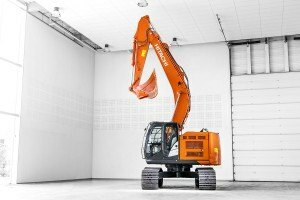 This approach results in a machine you can be proud of. 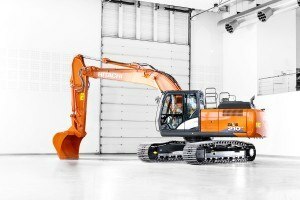 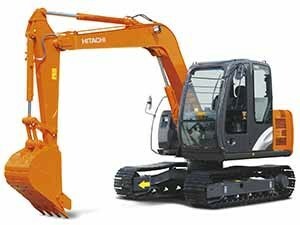 We developed the ZX130-6 using the same high-quality components as the larger Zaxis-6 medium excavators to give you a superior performance. 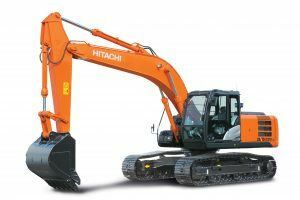 For example, we wanted to create the ultimate working environment inside the cab, which is why we installed a fully adjustable seat, ergonomic controls and an advanced music system. 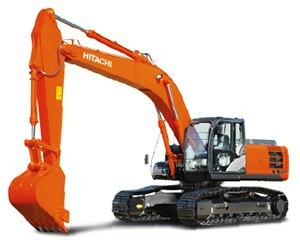 The ZX130-6 also features the HIOS IV hydraulic system, which helps to lower fuel consumption by 7% in PWR mode.